after the Lord brought us through years of healing. Parenting is a bumpy road, especially if your family is blended in some manner through adoption, or divorce and remarriage, or any other number of life stresses. But when you fail—and believe me—you will fail, the worst thing you can do is wallow in guilt. What your children need, no matter what their age, is that you forgive yourself. With this caveat; learn from your mistakes to become a better parent. 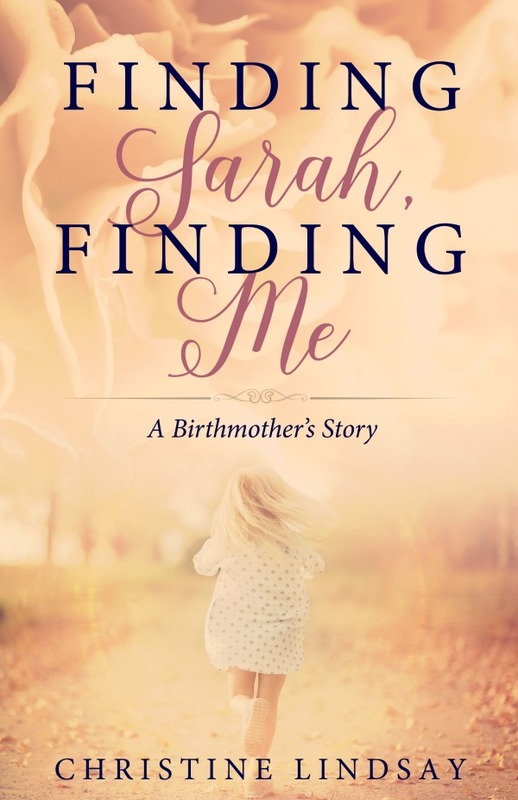 My parenting skills were put to the test when I began to search for my birth-daughter, Sarah, my baby girl I gave up for adoption in 1979. Sarah and I never saw each other again, until 20 years later at our adoption reunion. The intense emotions of the search, during and after the reunion put me as a woman and as a mother through the emotional ringer. I failed my children; my daughter Lana and her two brothers, including my birth-daughter Sarah. Lana and the boys are so ready to accept this shift in their family orbit. But as much as I love their biological sister, Sarah, if for one minute I thought meeting her would hurt the kids I’ve raised, I’d stop everything. The paradox hits me between the eyes. These are my kids. 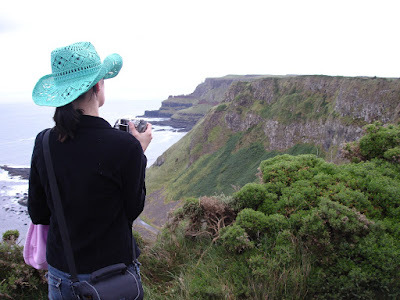 But Sarah is my firstborn, and the distance between us is creating a constantly widening rift in my soul. Still, as much as I crave a relationship with Sarah, I can’t even meet her if it risks hurting the children who live safely beneath my roof. Relief shores me up—my kids are reacting positively to the reunion, and the appointment is set. I don’t have to make that awful decision, which is good because I’m not sure how much more shifting of my orbit I can take, or how much longer I can deny my maternal feelings for this daughter I relinquished. I’ve often wondered how God managed to properly love the ninety-nine sheep he left behind to go out searching the hills for that little one that was lost. Is my love for my “lost sheep” starting to overshadow my love for those safely within my fold? The excerpt above shows the cracks in my mothering. As I focused much of my attention on my birth-daughter, I didn’t realize that I was laying the foundation for great pain in my daughter Lana’s heart. Years later, Lana would exhibit that sadness in ways that would break my heart as much as losing her sister to adoption had. So often, we can pay great attention to a prodigal child, or the child who suffers from severe health issues, or just simply the more needy, demanding child. The quiet—seemingly unruffled child—can be quietly suffering, and we as parents have no idea. Boys don’t always notice when Mom isn’t all she should be. Daughters are different, as though they’re looking to their mothers as a rough sketch of what it will mean for them to be women, rejecting and incorporating aspects of us as they grow. During the search and reunion with Sarah, the boys were too young to notice my struggles for stability, especially since they had a great dad who made up for it all. In the years after the reunion, with good therapy and a renewed focus on God’s Word, I returned to the mom I used to be, even striving to be better. But off and on during those two or three years of Lana’s impressionable teens, I’d let depression, poor self-esteem, and my own suicidal thoughts filter in to my children’s lives. Lana took emotional refuge at her friends’ houses, friends who often only added to her confusion. No matter how much I’ve changed since then, the damage was done. Is there a way back from that kind of failure as a parent? Lana looks up and starts to cry as I near her hospital bed. Even from a few feet away I see her tremble. Something deep inside me dies. I have done this to my child. She lifts a hand to wipe her cheek like the little girl she once was, as vulnerable as when I used to hold her hand to cross the road. Vulnerable but alive! It could so easily have been otherwise, but God protected her. We both still breathe, our hearts still pump. Though we’re both bruised as crushed reeds, there is hope. I’ll give my all to see her find joy. She nods, tears streaking her pale and tired face, and whispers, “I know, Mom. I know you love me. many things we did to bring us both back to wholeness as mother and daughter. You will fail as a parent, but there is hope. · Admit your failure to yourself and to your children. · But don’t remain there in a wallowing state of sorrow and shame. · Pick up your feet, and with God’s help learn from your mistakes and become the parent your child needs, even if they are 3 years old or 30. 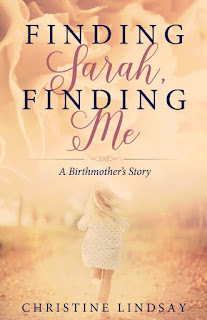 Finding Sarah Finding Me is a braided memoir that focuses on the various angles of adoption and parenting when we start out as parents with an extreme sense of loss, such as my own as a birth-mother, that of adoptive parents who felt the loss of infertility, and the myriad of emotions that are part of the whole adoption scenario. And as in all my books, there is a happy ending. You just have to read the book to find out how we all got there. The reason there is a happy ending to all my books is because I believe in Jesus Christ. He is the answer to all my wants, needs, and prayers.